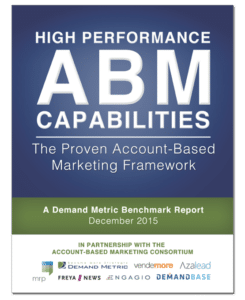 We enact high-performance ABM strategies. If you're new to ABM or are re-engineering a struggling program, we're here to help. Our analysts are specialists in pilot programs that are designed to mitigate risk and maximize the learning and collaboration with your sales team. We start with gap analyses and audits and provide recommendations that you can use to ensure you have a solid ABM foundation and framework. We’ll help you build this foundation and the business case for future expansions. We’ll ensure all stakeholders have the same baseline of knowledge and that expectations are understood across the team. Is this you? Don't worry, you're not alone. We're here to help! 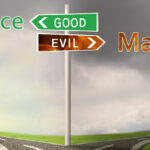 If you're concerned that your sales and marketing systems create anarchy, confusing target accounts with conflicted message streams, then check out this process you can adopt today... for free! Not your typical vendor self-promotion love fest, we’re 100% dedicated to “High-Performance Account-Based Marketing” and building the confidence of B2B Marketers around the world to achieve this! We get beyond the narrow, platform-centric blather and confusion to provide fact-based, research-driven advice for you to win. We offer workshops, templates, research reports, white papers and a daily dose of reality to this hype-driven market. Subscribe today! 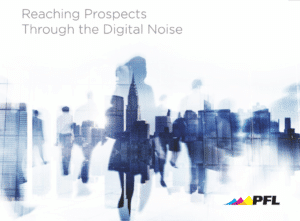 ABM Consortium teamed up with the folks at PFL to write our most recent piece of content. Everyone expects an email, display ad, or call from you. That’s why the industry of buyers have constructed SPAM filters, ad blockers and do not call lists. Automating these options, to make them cheaper and more prolific misses the point… they’re being avoided, ignored and resented. 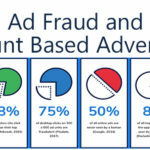 This report will help you unpack the rationale for why this connection gap occurs and offers a clear path forward, to rise above the noise of distraction and truly engage your target accounts. Account-Based Marketing is no longer the "checkbox" for success. How you deploy your program leads directly to the results you'll receive. 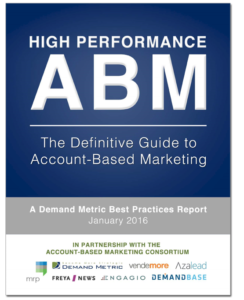 In this research report we engaged 500 ABM practitioners across five continents. Our goal was to identify high-performance ABM programs and isolate the strategies and tactics that they do differently... so you can benefit directly from their experience. This whitepaper explores three use cases for improving ABM performance: Starting a new program, restarting a poor performing program, accelerating a mature ABM program. Based upon fact-based, research driven advice, we'll share our best secrets with you. Does your ABM program suffer from its' inability to identify the needs of Target Accounts? Do you think your marketing automation platform is confusing those target accounts because they're embedded in an unknown number of irrelevant nurturing flows? If so, check out the first ever ABM Data Management Process, a framework for managing your ABM program impact. 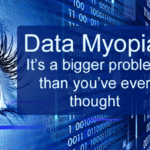 No marketer has ever said that their marketing data rocks, but they should! 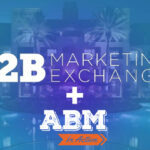 For those who have an ABM program, consider this… can you tell me how many target account buyers you have in your marketing automation system? Bonus points if you can tell me that the content they’re receiving is on the same strategy as your ABM efforts. 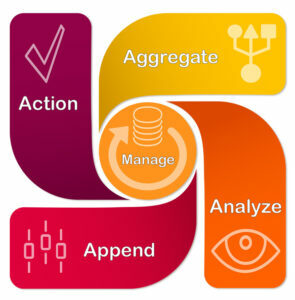 In this article we introduce our latest IP... the ABM Data Management Process. 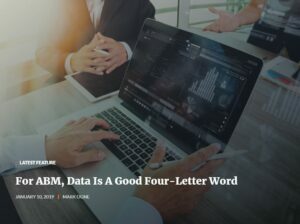 Check out this article that we contributed to ABM In Action if you're looking to improve the performance of your ABM program and need to learn more about the value of both 1st and 3rd party data. 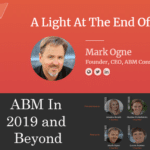 After the first several years of this popular thing called ABM, one truth remains consistent: ABM practitioners and marketing leaders remain confused and all too many have grabbed a seat by the sidelines to watch the circus of hype and hyperbole go by. 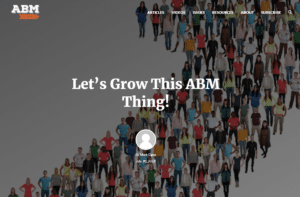 Don’t let others tell you that the number of ad clicks and website visits represent engagement and that this is a key objective of ABM. 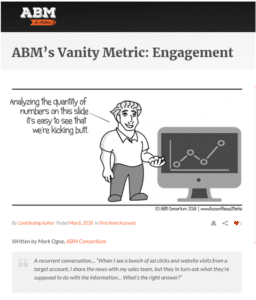 This volumetric vision of engagement is a loosely fit activity measure, at best. Not that you shouldn’t track these activities, but they shouldn’t be the reason you engage your sales team, boast about the cool results you’ve generated or most importantly, the reason you declare an account as marketing qualified. 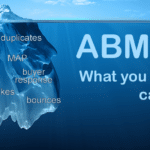 Check out this article that we contributed to ABM In Action if you're confused by narrow vendor pitches and want to know ACTUAL ABM metrics. Funny, but even this basic concept is getting a lot of bad interpretation these days. Getting this wrong requires a complete lapse in marketing approach. Knowing your audience and their needs are just a base foundation of marketing competence. Expanding personas about the buyers and influencers helps to put a face on them.